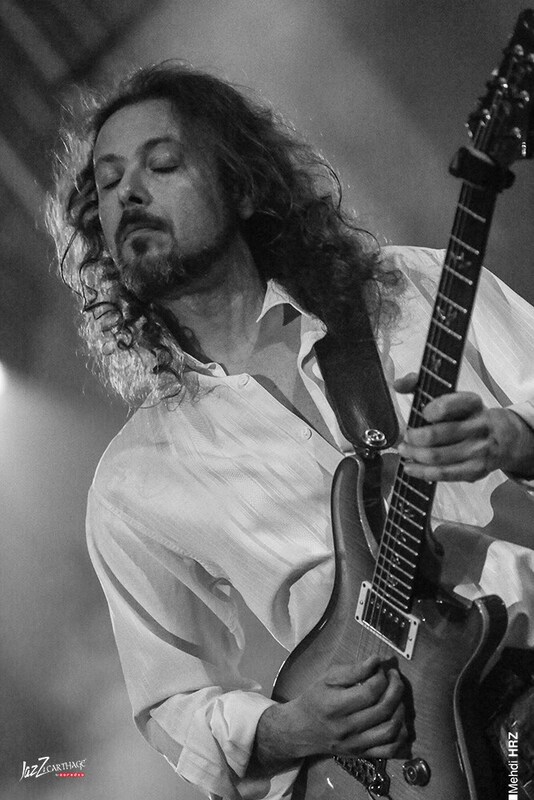 Volkan Öktem was born on June 25, 1970 in Izmir. He became interested in music around the age of 7. 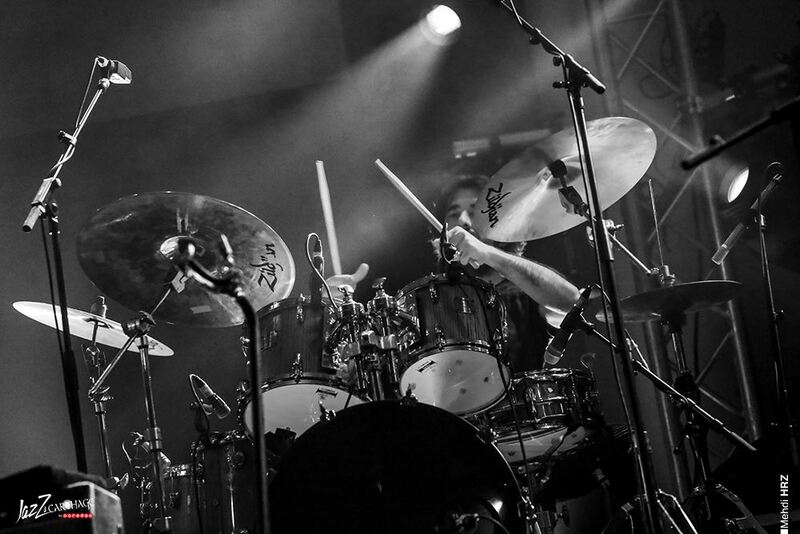 When he was 11, he started playing the drums with military musicians at the local Officers’ Club. 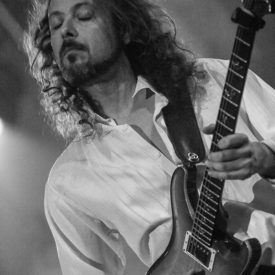 In 1985, he relocated to Ankara, where he got a chance to play with many different rock and pop bands, including Alpay for 3 years, who was one of most famous singers of the time. He also peformed at various night clubs, playing a diverse repertoire, including traditional Turkish music. This gave him a chance to develop his understanding of rhythm furthermore and laid the foundations of his personal and unique style. Eylem Pelit , ( 1971 Ankara ) Turkish musician, bass player. After primary school, he studied viola at İstanbul Technical University State Conservatory for 6 years. In school years he started to play bass on his own. Kamil Özler 'le harmony solfege, Nail Yavuzoğlu ' s harmony, Ali Perret and harmony issues. 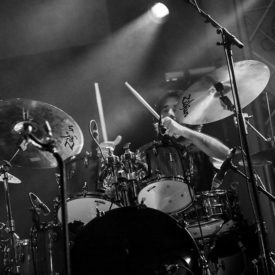 1997 Year in Turkey 's Sebnem Paker ' s is the third Eurovision Song Contest 'which was played drums in the band representing Turkey. 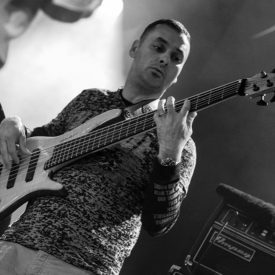 He also played with various groups at festivals such as 11th and 12th Istanbul Jazz Festival, Akbank Jazz Festival , Afyon Jazz Festival and 7th International Istanbul Jazz Festival with 'Etna Aşkın Arsunan Etno - Karma' project. Eylem Pelit currently serves as a permanent artist in the "Ministry of Culture State Modern Folk Music Society". 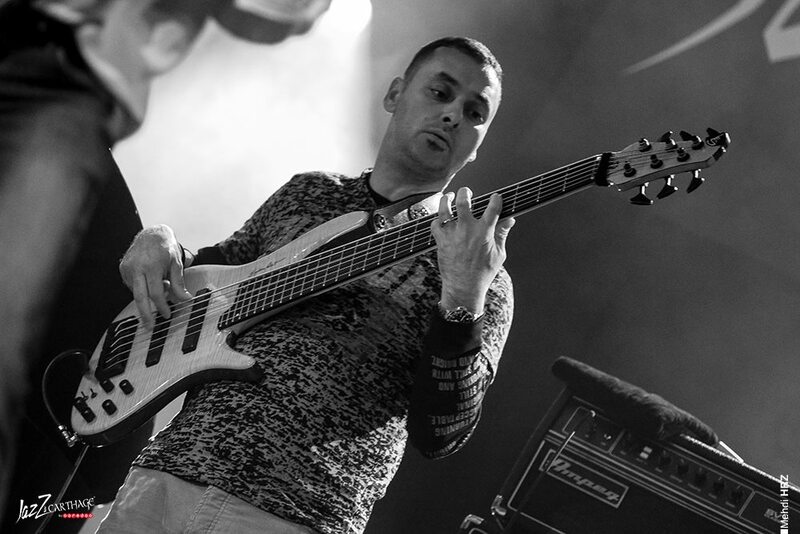 Serkan Özyılmaz was born in Istanbul in 1976. He studied piano with Metin Ülkü, Lale Önge, and Hülya Ardıç at the State Conservatory of Mimar Sinan University. He also studied composition with İlhan Usmanbaş, Ahmet Yürür, and Hasan Uçarsu and graduated from the Composition Department in 2002. Among his compositions are: "suit for two viola", "etudes for piano", "orchestra music with two bolumes", and "suit for piano and strings." 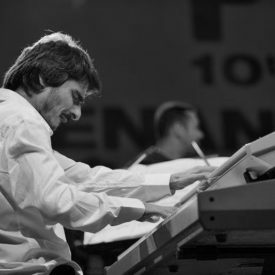 Özyılmaz has performed with many jazz groups and jazz musicians such as Cengiz Baysal, Volkan Öktem, Volkan Hürsever, Eylem Pelit and Önder Focan. 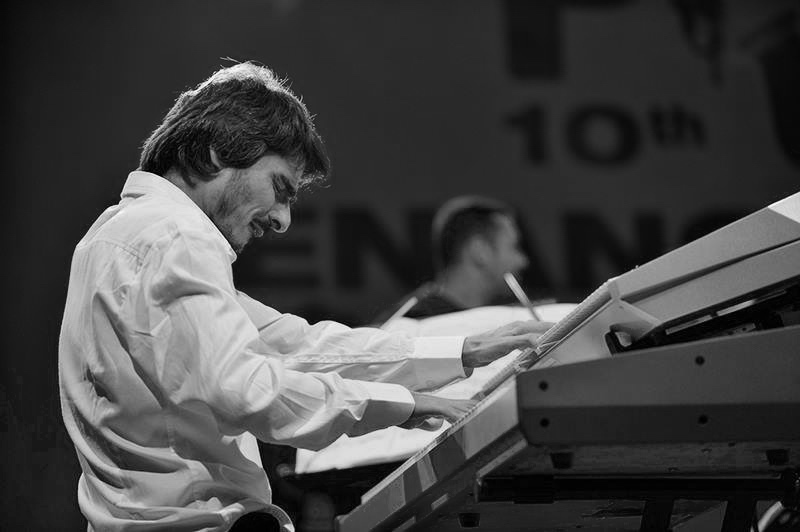 In 2003, Özyılmaz attended the EBU Jazz Orchestra. Currently, he serves as a pianist in the TRT Light Music and Jazz Orchestra. He is also a member of the Beck’s Big Band.